We have just updated the site with listings from across the United States. Like follow us on Facebook for daily notifications. Check out one of our favorites from the update below. 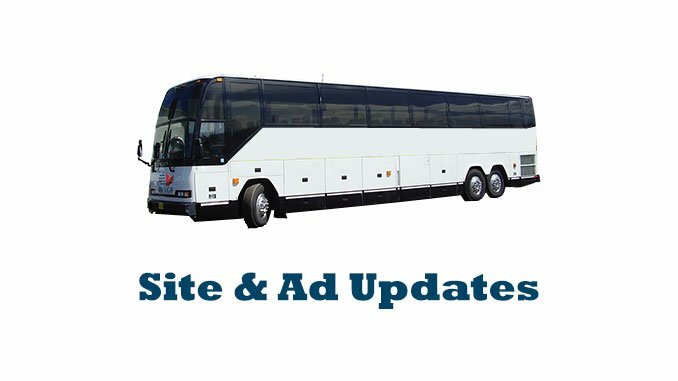 For all recent ads visit our Home Page. 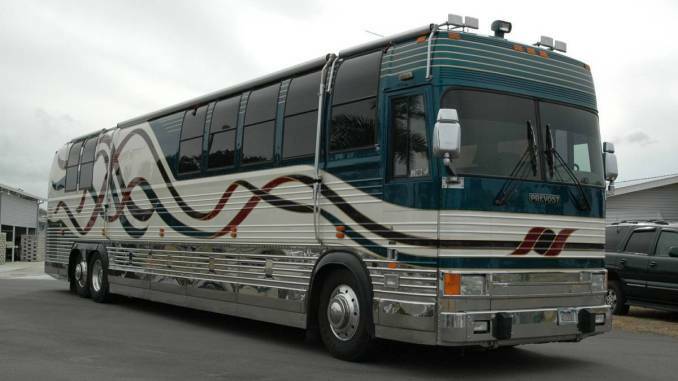 If you want your Prevost featured on our site, social and email; use our Ad Submission form.